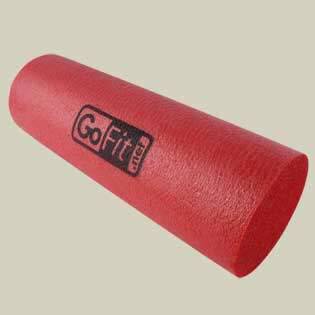 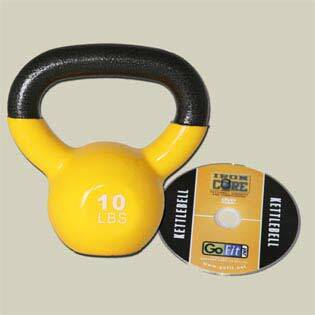 Strong core muscles support your body and make everyday movements more efficient. 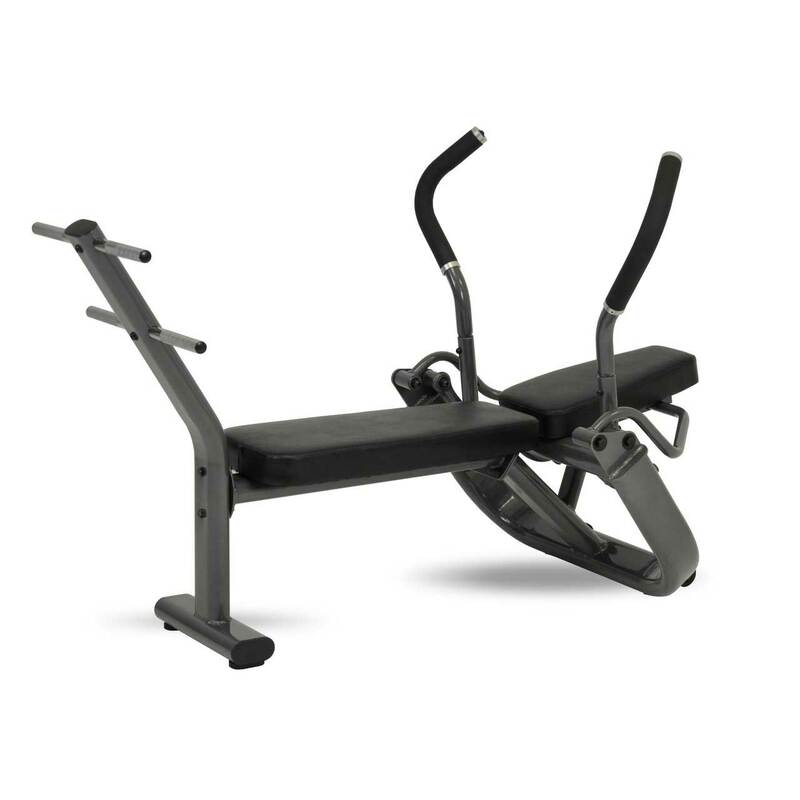 Strengthen your core with Inspire’s commercial grade Ab Bench. 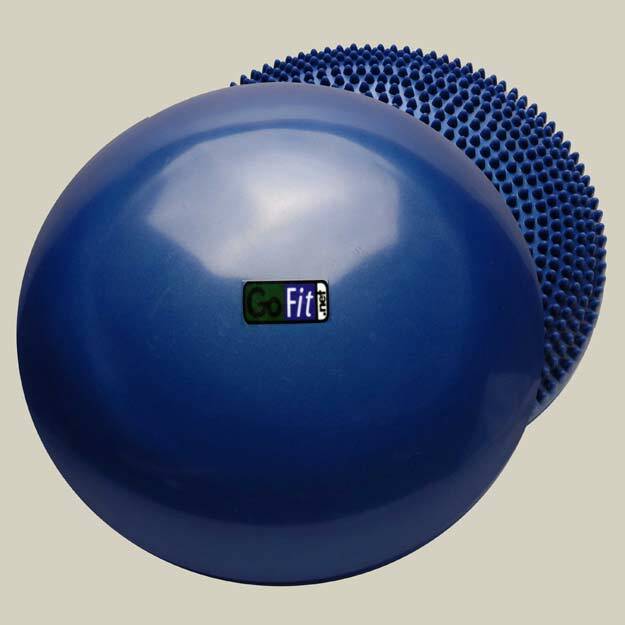 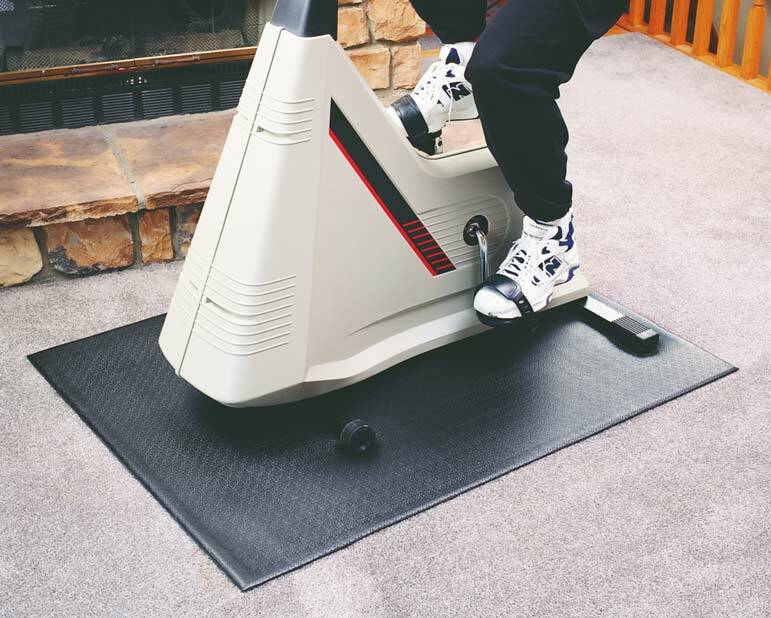 Designed to target your abdominal muscles precisely and stabilize your core while you exercise, it delivers a focused ab workout.